INTEGRA has published a ‘How-It-Works’ guide to explain the benefits of using a peristaltic pump for pumping and dispensing a wide variety of liquids. Pumping and dispensing culture media, buffer solutions and other liquids are routine tasks undertaken by many laboratories. 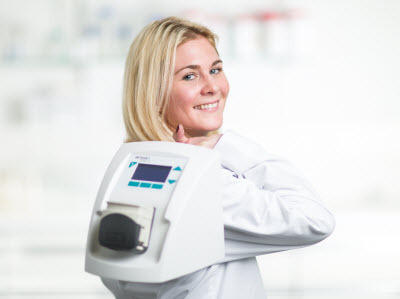 Making sure that the liquid remains contamination-free during the pumping / dispensing operation, ease of operation and maintenance as well as ensuring a wide range of liquids can be transferred with high precision are key attributes of a good peristaltic pump. This new guide has been written to enable you to better understand how a peristaltic pump works and introduces the key features and benefits of the INTEGRA DOSE-IT peristaltic pump.